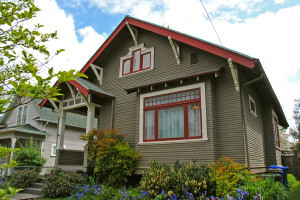 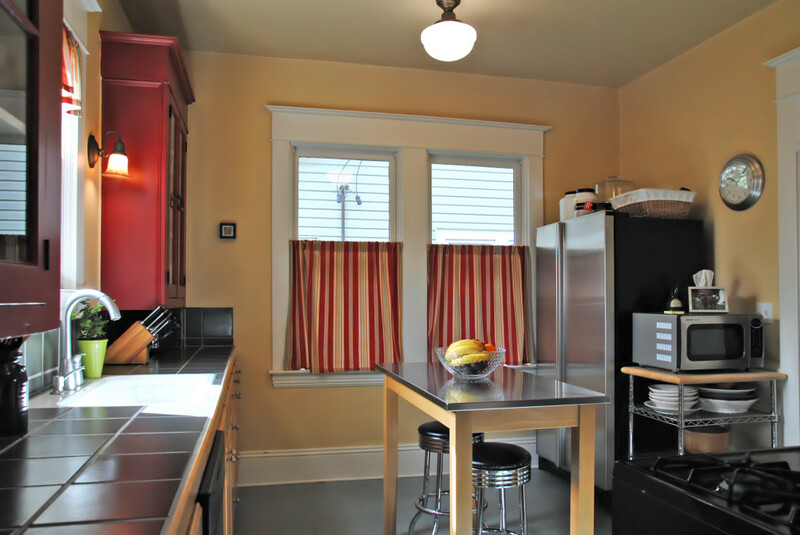 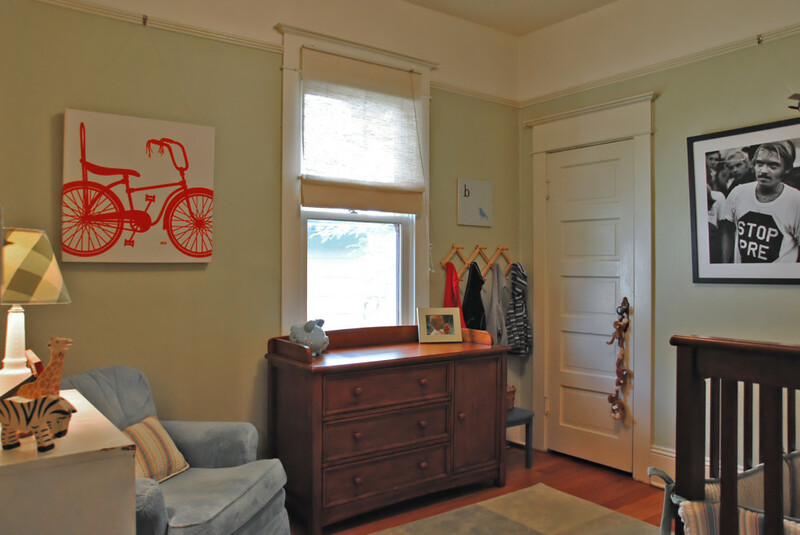 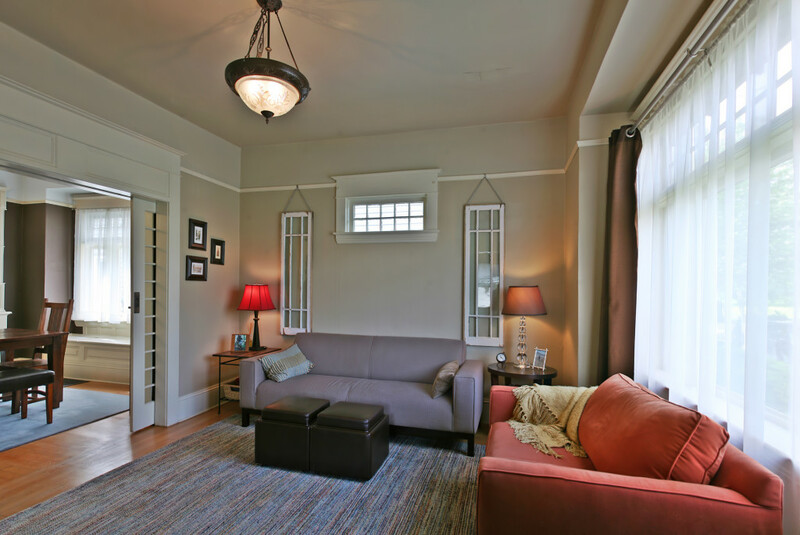 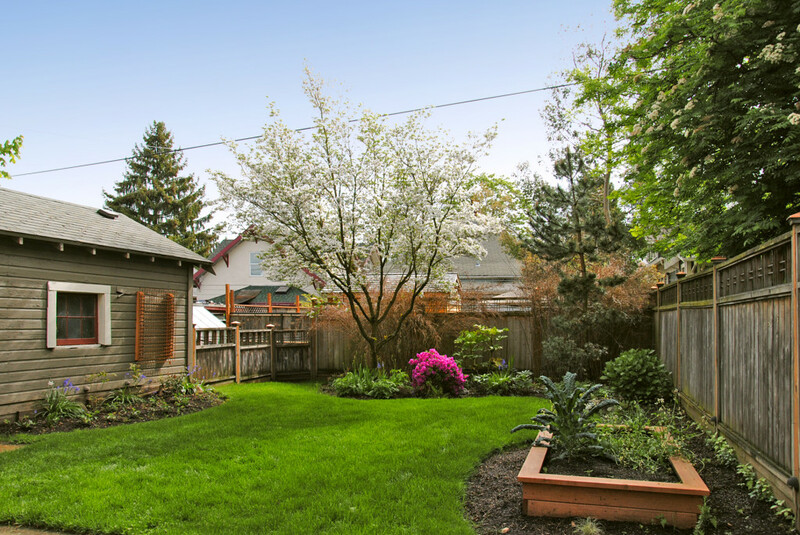 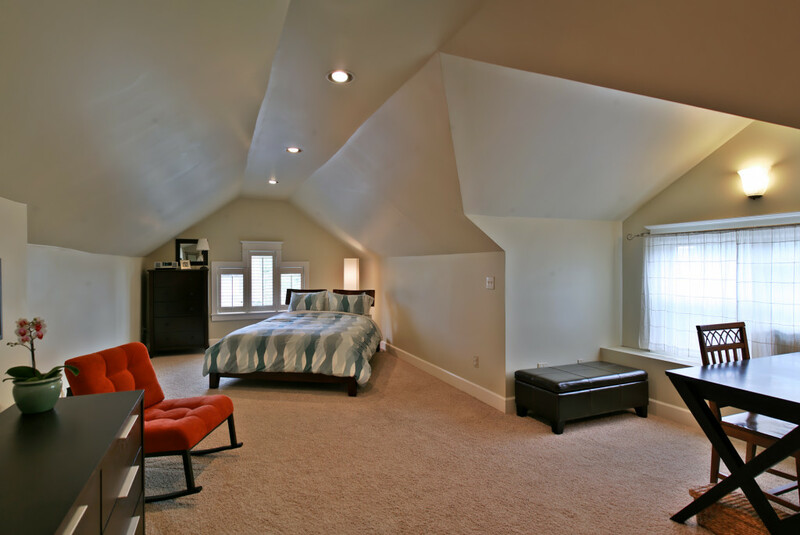 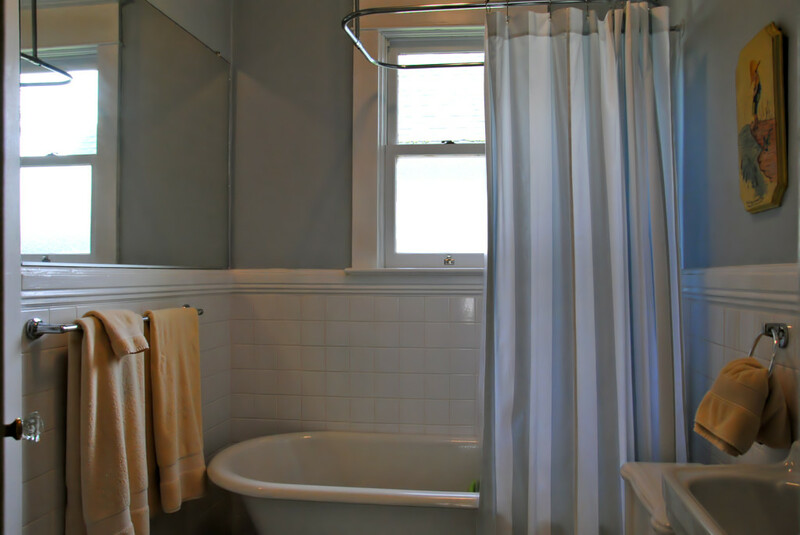 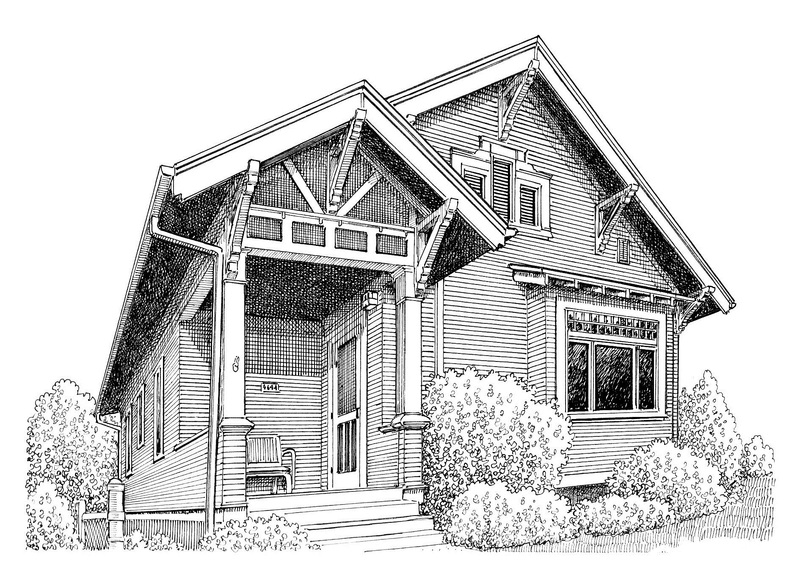 Jim Arnal – PDX Homes » 4644 NE 26TH AVENUE, PORTLAND, OR. 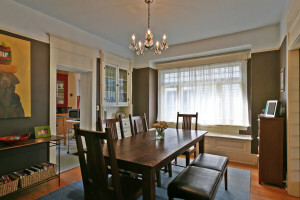 Jim sold this home within the first week it was listed. 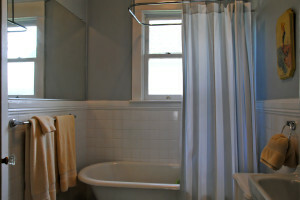 The home had a non-confirming upstairs which Jim helped the sellers resolve with the City prior to the listing the property.